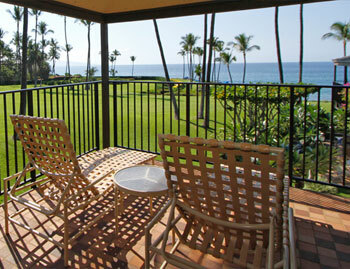 Stay in Wailea: Offering studio, 1 bedroom, 2 bedroom & 3 bedroom rentals. 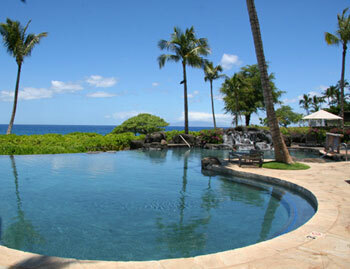 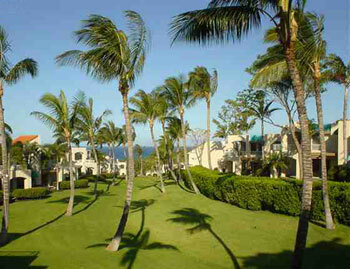 Wailea vacation rentals are located in one of the most beautifully landscaped luxury areas of South Maui. 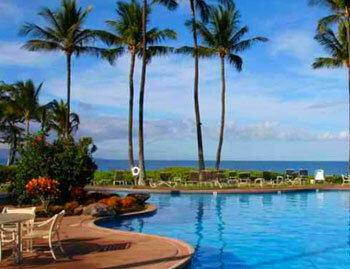 The Wailea shores are home to some of the most majestic, and phenomenally gorgeous beaches in the world. 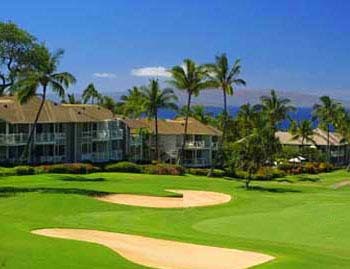 Wailea offers quiet beaches, championship golf courses, first-class dining, The Wailea Shops and an endless amount of low crowd beaches.